Sometimes, art captures the essence of a moment in ways that words simply can’t. 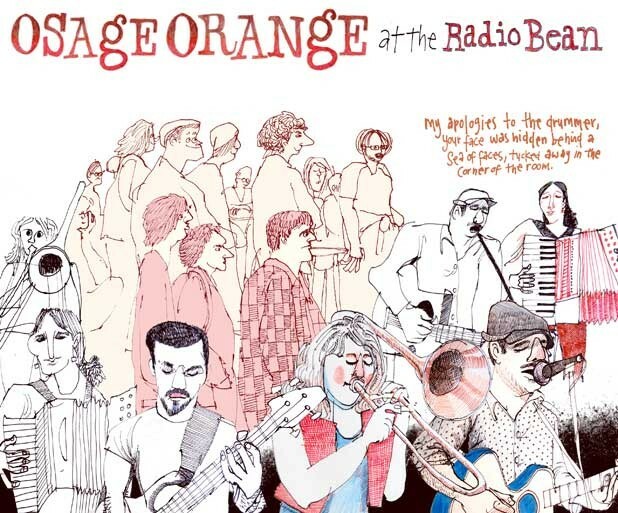 So rather than reviewing a show in the traditional manner, we tasked local artist Sean Metcalf with filtering a recent performance by local outfit Osage Orange at Burlington’s Radio Bean through his unique lens as an illustrator. As the adage goes, a picture is worth a thousand words — which, incidentally, is about 200 more than the typical word count in this section. Bonus!